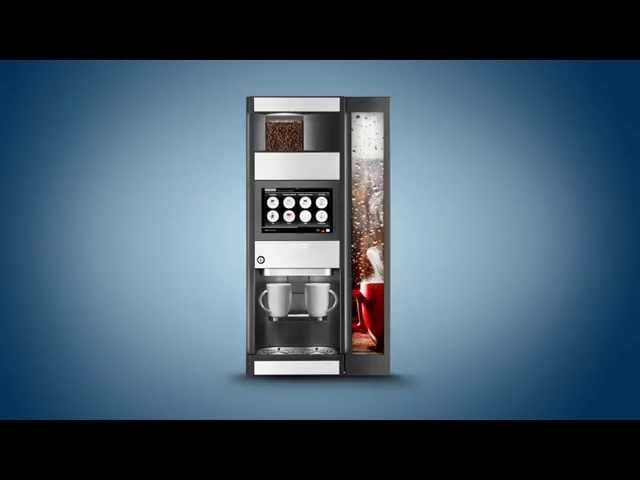 Evoca Group is a worldwide leader in manufacturing specialized food and beverage vending machines. 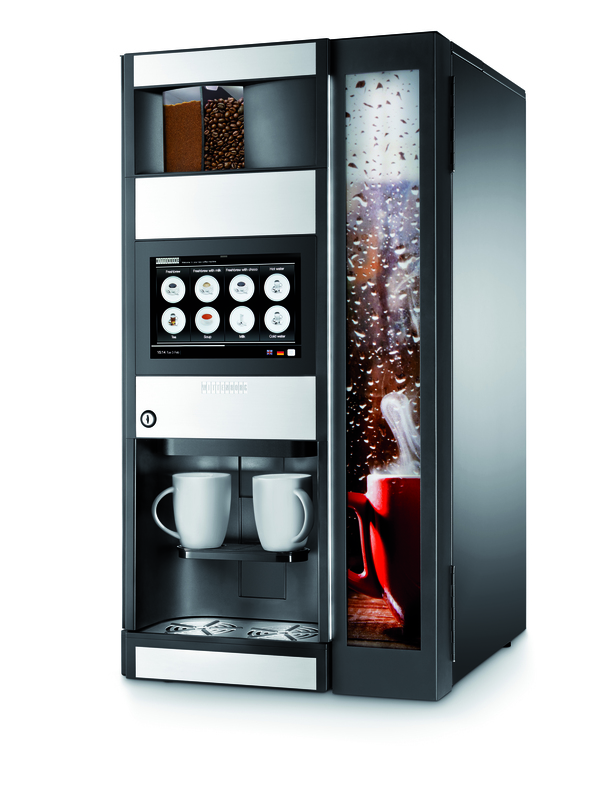 With its headquarters in Valbrembo, Italy, Evoca Group proposes a unique coffee culture with its long established technological leadership in vending machines. Their coffee vending machines were running legacy software code, that inherently became harder to maintain, up-grade and keep aligned with fast moving technologies. In addition to the obsolescence of the software, there was no standard base code shared across all the vending machines. Along with the development of a new vending machine based on NXP i.MX6 DualLite, Witekio collaborated with Evoca Group on the development of software components allowing the creation of a new generic standard platform (system and application). One of the key requirement of this project was to design an intuitive interface enabling a rich and new user experience. Witekio provided a complete system integration service, including both low and high level software development and support. The generation of vending machine we collaborated on is called “9100” and is based on NPX i.MX 6DualLite design. Based on our worldwide legacy on Board Support Package development and adaptation on the NXP processor offering coupled with an in-depth operating proficiency, we customized a Linux Yocto1.6 BSP to run on the new Evoca vending machine. In addition to BSP customization, we also enabled Wifi, Bluetooth and multimedia and video decoding on Evoca reference design. 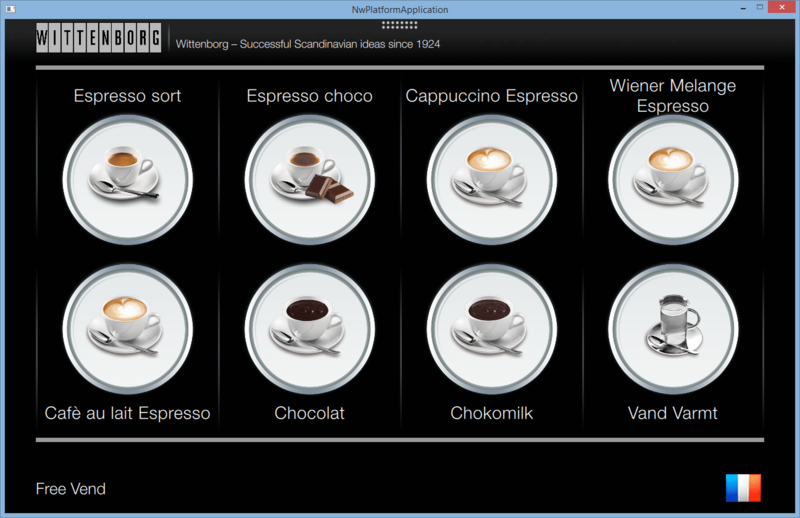 To create the intuitive interface application featuring a user-friendly touch screen, we used Qt 5.2 . Qt allows developers and companies to developed advanced rich application and to easily deploy them on any other platform by reusing a same unique code. The application is architectured as a set of libraries enabling its simple implementation on future Evoca Group products. We also relied on Mercurial for versioning (due to its simplicity and modern features) and SQLite for databases. The Wittenborg 9100 was an interesting and challenging project, where we worked in close collaboration with N&W to define and implement a powerful and reliable system and software for the next 10 years of N&W machines. 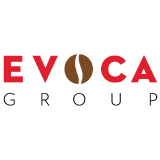 EVOCA Group is a world-leading manufacturer of professional coffee machines and a major international player in both Ho.Re.Ca. and OCS sectors.